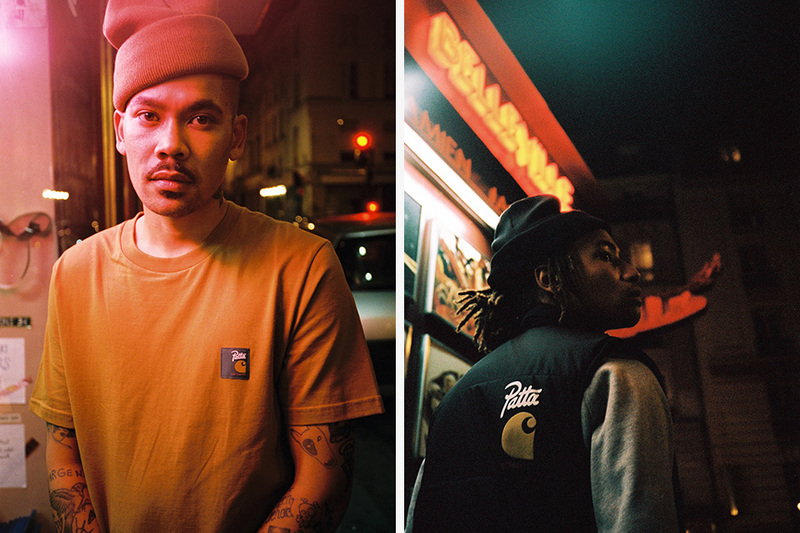 • Following that playful visual teaser above, Streetwear brands Patta and Carharrt WIP have officially released their full Lookbook for their Fall/Winter 2016 collaboration collection. 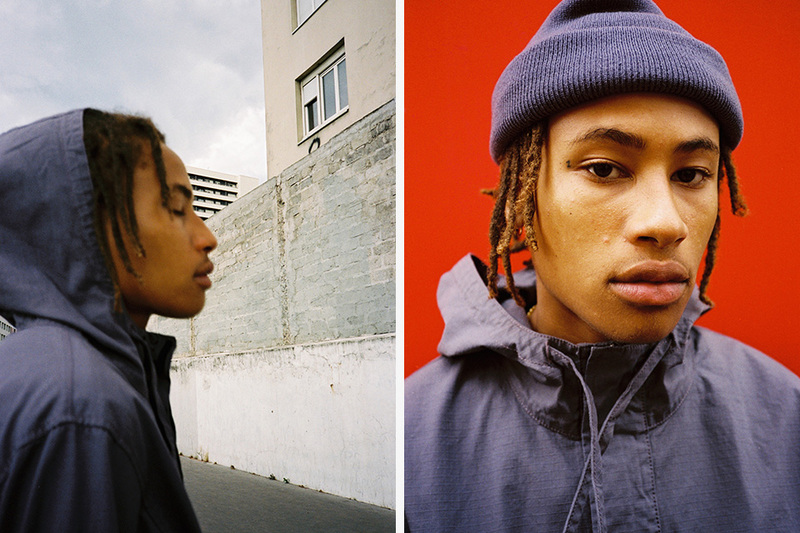 With pass success from previous collaborations, the two brands took off to design yet another distinguished collection. 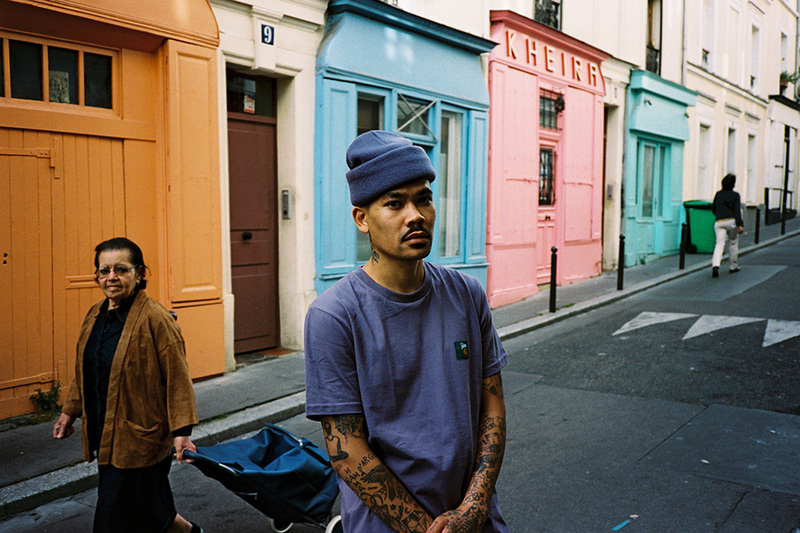 Playing their parts, the collection features Carharrt’s smart yet typical cuts while making great use of Patta’s renown branding. 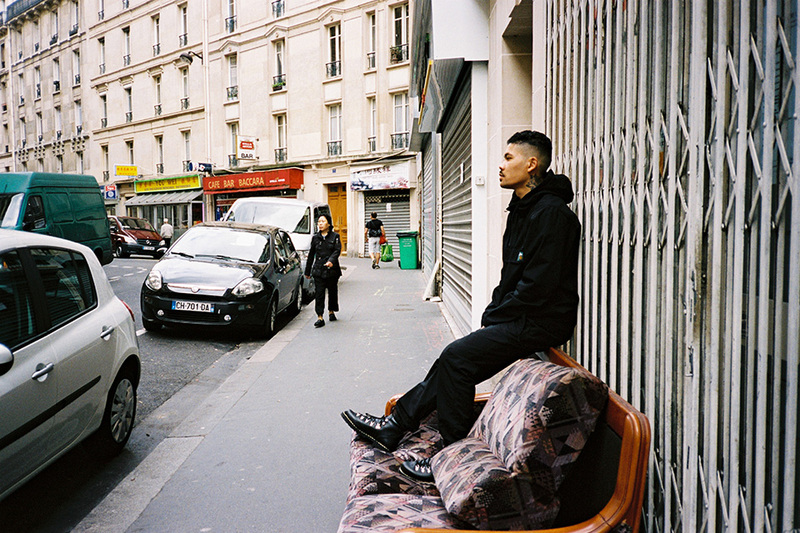 You catch the example of these techniques in some of our favorite pieces such as the logo-heavy “Car-Lux” bomber jacket, the collection of parkas, the branded bubble vest, the“Nimbus” pullover and jogger pants. 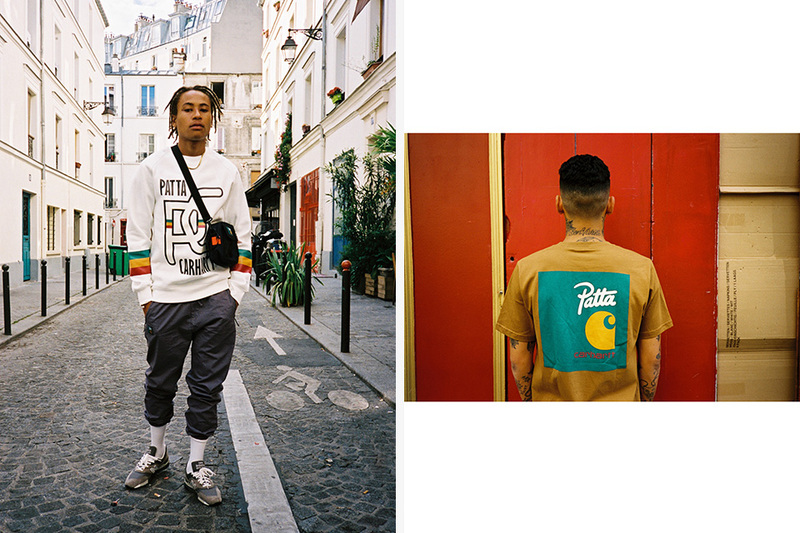 Also included in the collection is the classic crewneck sweatshirts, T-shirts and accessories, including the signature “Watch” hats and tennis socks. 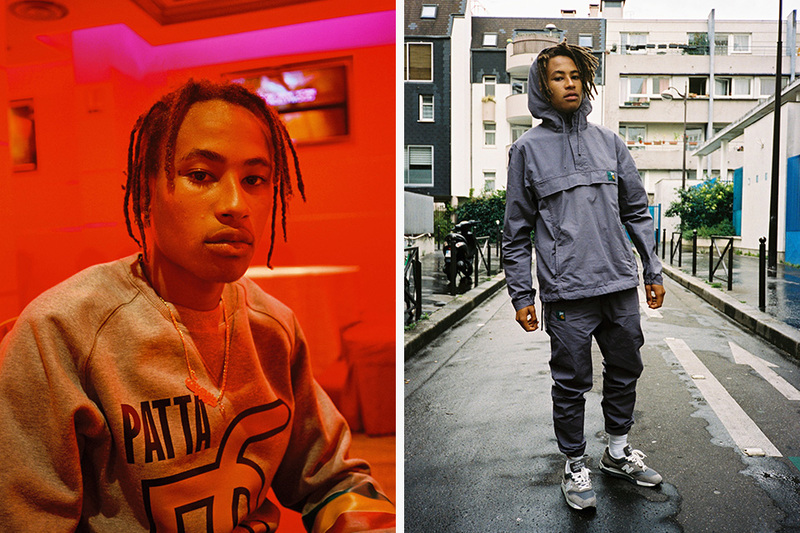 The collection will arrive in Patta stores and online on September 30. 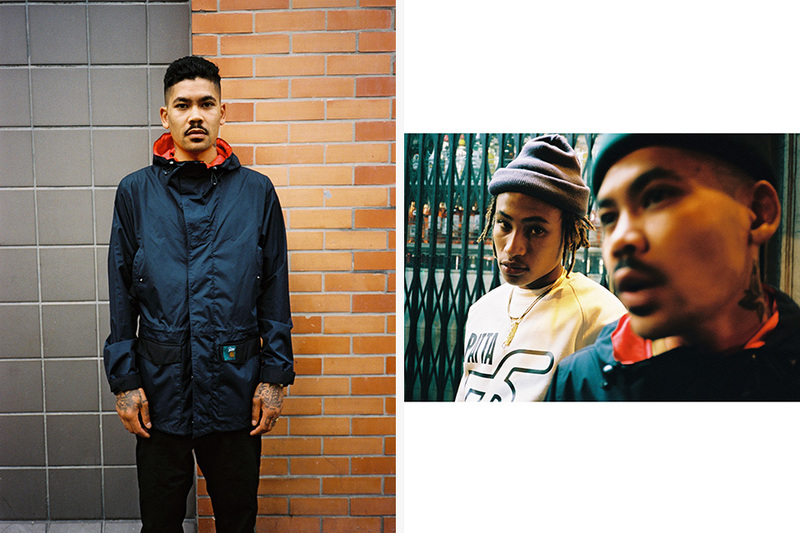 TIL THE RELEASE ENJOY THE SHORT TEASER ABOVE & THE FULL LOOKBOOK OF THE PATTA X CARHARRT WIP F/W 16 COLLECTION BELOW! 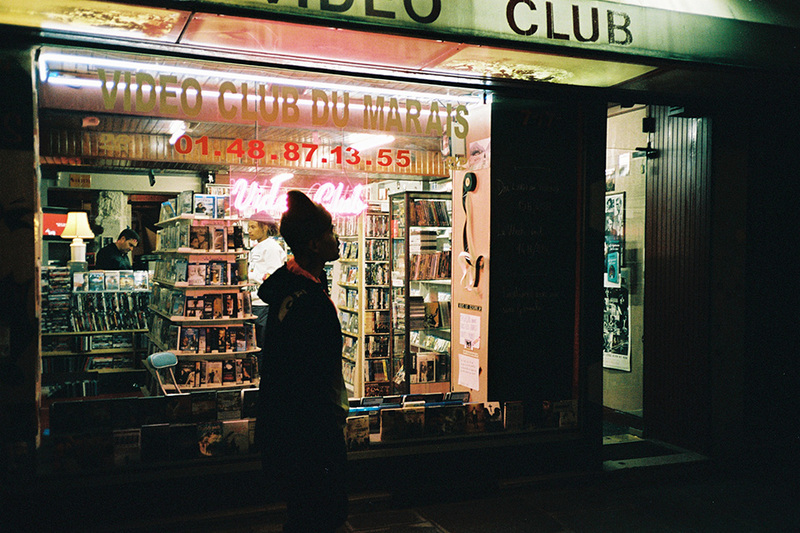 Previous Previous post: Music| Stream @WaldoDaDon New Album #BeEverWonderful Now! 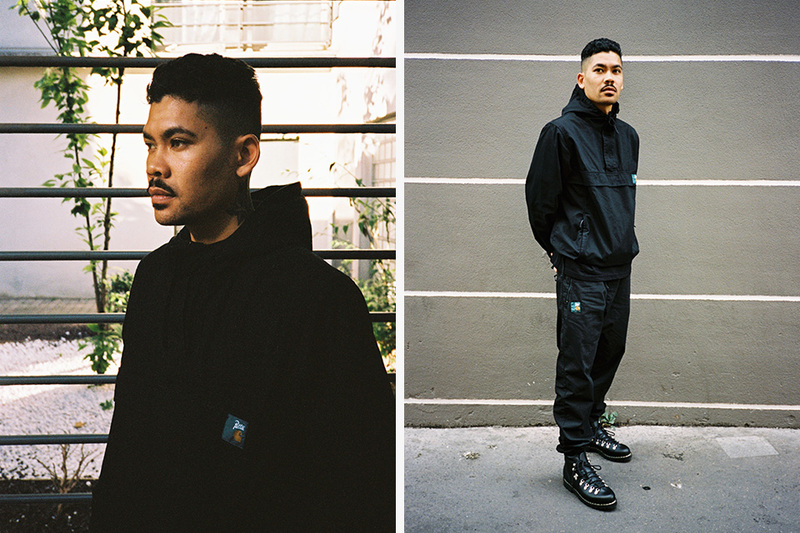 Next Next post: Footwear| @Nike SFB 6″ Leather Boot X @PendltonWM Set To Launch This Week.